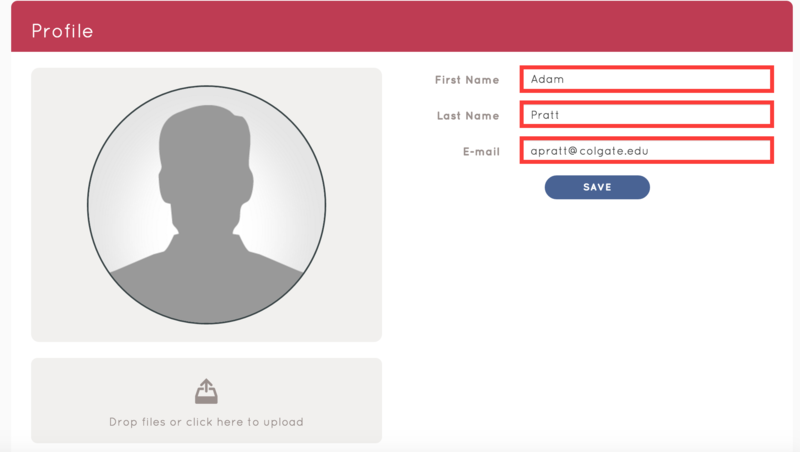 Summary: This article will show you how to change the personal information of your Halligan account. First, click the "Settings" icon at the top right of any page. 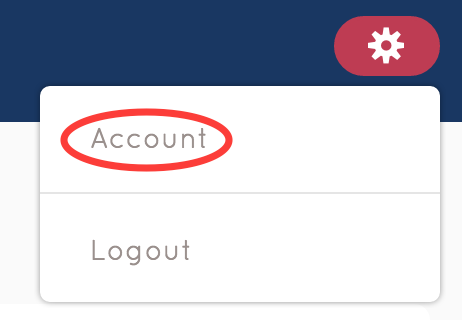 Then, click "Account" on the drop-down menu. Finally, click "Save" after making all changes.